Odyssey Disco Photobooth & Selfie Mirror Look no further! 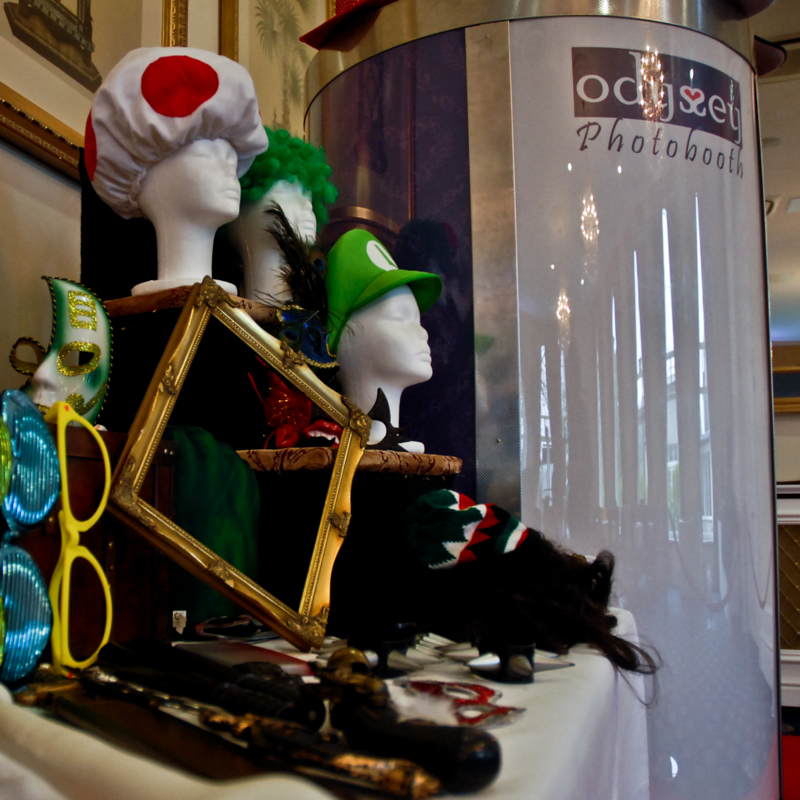 Plus.... the AMAZING Odyssey Photobooth and the AWESOME Odyssey #SelfieMirror! 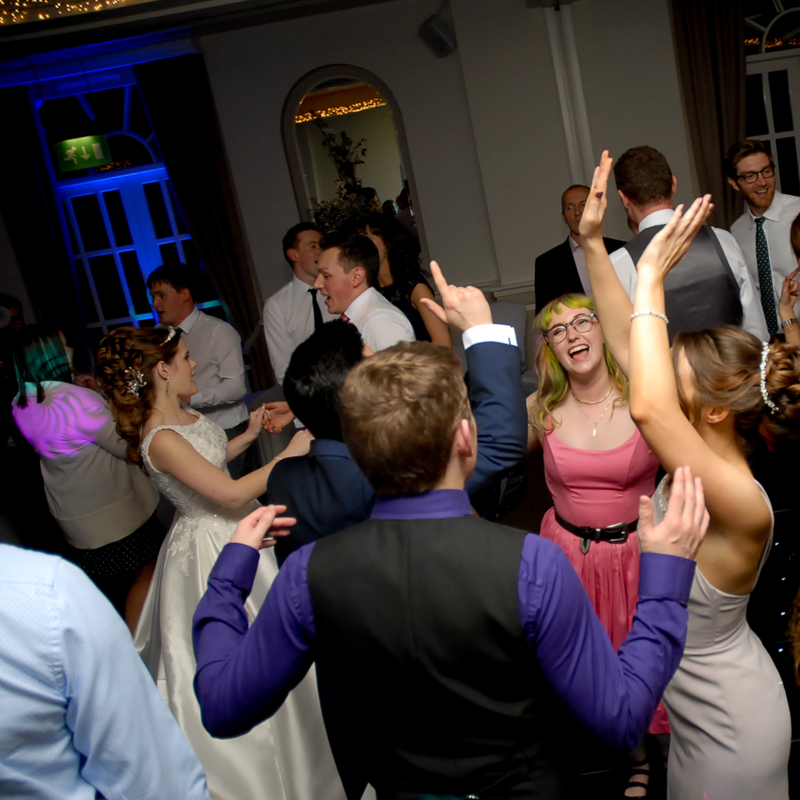 Whether it’s your Birthday, Wedding, Anniversary or School Prom, you need a DJ who is going to keep the dancefloor alive with music, and keep the dancefloor moving. 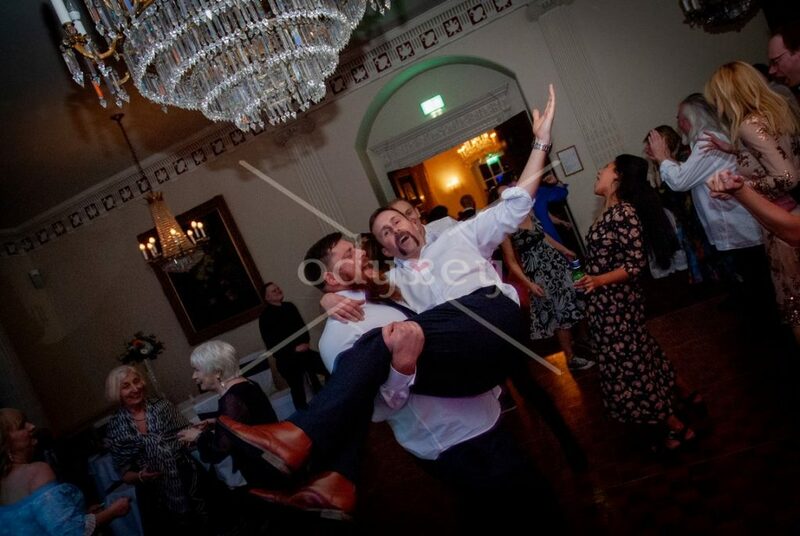 Not all Photobooths were born equal! We are very proud of our Photobooth; built to withstand the rigours of a party! 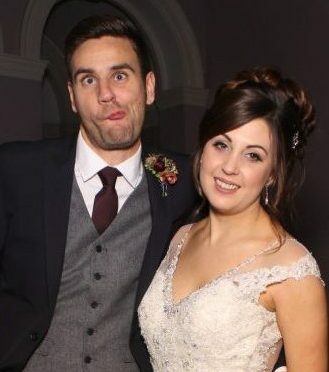 When it comes to Photobooths – this is one is the best! The ORIGINAL and by far THE BEST Selfie Mirror fom the USA! 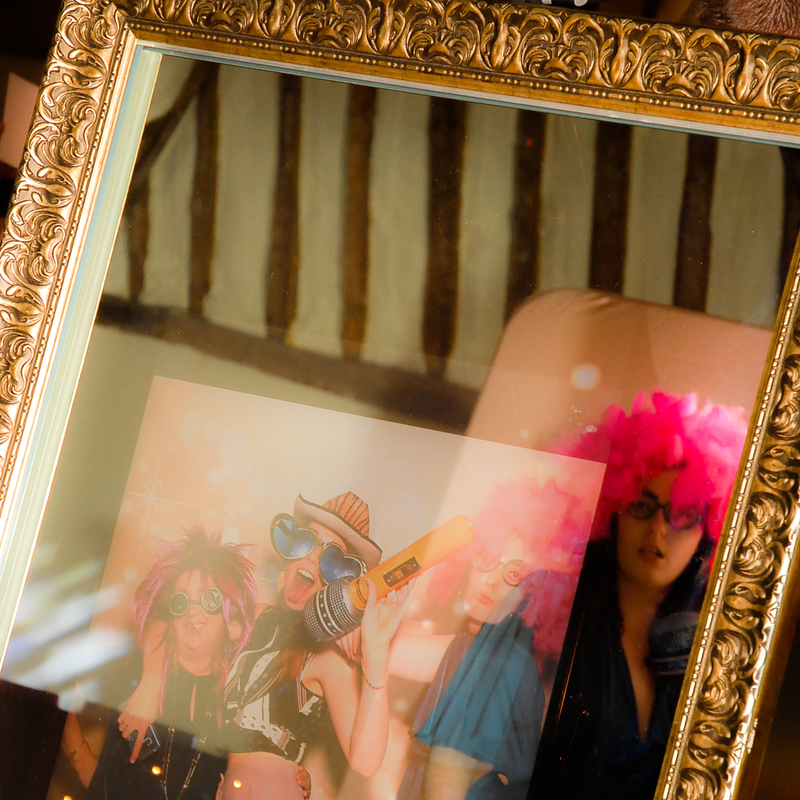 If you like the Photobooth but want something totally different – then LOOK NO FURTHER! Apart from having a passion for music, and thoroughly enjoy being an entertainer ….. This is my job as well as my passion. Being a DJ isn’t easy, but it is so very rewarding. Seeing a dancefloor full, with everyone enjoying themselves is one of the best feelings in the world! Having been a DJ since …well, quite some time! And over the years, I’ve picked up just a few tips and tricks to help make your party the great success you want it to be. You hear all the time about DJ’s not turning up. I am proud to say that I have a 100% track record…. and have no intention of letting that slip. Ever been to a party when the DJ doesn’t play anything you like? I haven’t! 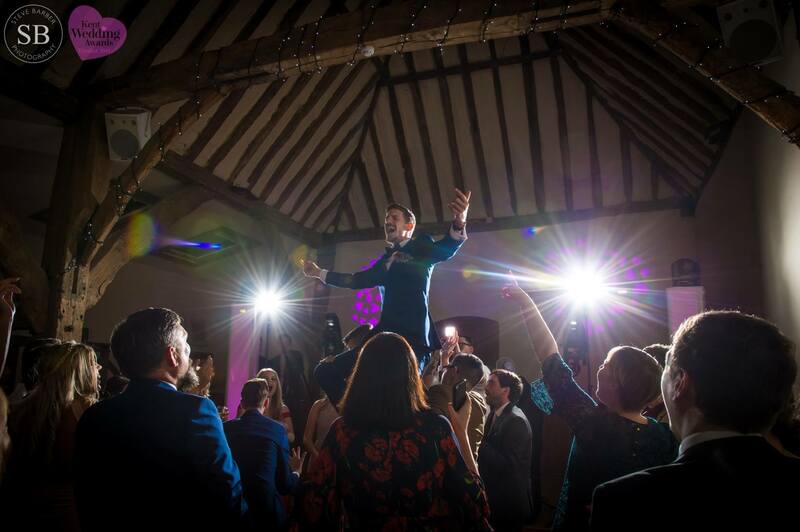 Both you and your guests will have access to my online planning system so you start to choose all the music that’s going to get you, and your guests up and dancing. You want some great tunes to be played…..
You want the dancefloor full all night…. You want to have THE party of all time ….. Welcome to an Odyssey Disco! 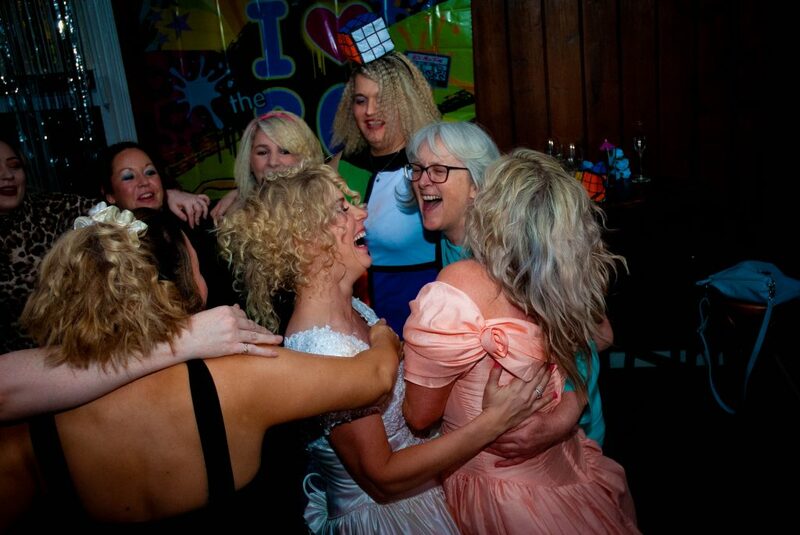 Whatever the reason for your party, we will work together to ensure that you get the party you want. 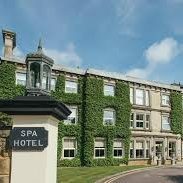 Being recommended at many venues across the South East (including Tunbridge Wells, Tonbridge, Sevenoaks, Maidstone) such as The Spa Hotel, Buxted Park, Hotel du Vin, Salomons, Hendall Manor and Horsted Place to name just a few you can rest assured that if they know, like and trust the way I work…. you are in safe hands! Having a Photobooth at your party will create fun and laughter. Having the Odyssey Photobooth at your party will bring a completely different level of hilarity creating memories to last a lifetime! The Odyssey Photobooth is unique and was designed with the party in mind. It’s equipped with industry leading software, semi-professional digital camera and studio grade printer. But what does this mean to you though? This means that not only will your photos be vibrant, colourfull and last forever, but your friends and family will experience a Photobooth like no other! Semi-professional camera means that each photo will be vibrant and in focus (you’ll be surprised how many we see that aren’t!! )…..but, just in case technology decides to get th better of us… we bring a spare camera to every event too! Many photobooth companies will claim to have a giant props box. Our challenge to you is to ask them to prove it! Ask to see a photo of their giant props box….. As you can see from the photo, we have too many props to fit into just one box! Sometimes it’s the little things that count. The Red Carpet and Rope Barriers to add that VIP Treatment; the Memory Albums that we carefully craft at each event to create a lasting keepsake or perhaps the branded USB Flash Drives presented to you at the end of the night which holds a copy of every print and photo taken on the night. The Odyssey Photobooth will be manned by not one but TWO trained and enthusiastic Booth Butlers. Trained to ensure that you and your friends and family have a simply amazing time and take away photographic memories that they will treasure. When is a photobooth not a photobooth? When it’s the Odyssey #SelfieMirror!! There are 101 great reasons* why the Odyssey #SelfieMirror has taken parties across the South East by storm! The Odyssey #SelfiMirror was one of the first of it’s kind, imported especially from the USA – it’s the original and according to those that know – it’s still the best Selfie Mirror available! *OK, there might not be 101 reasons, but there certainly are quite a few!! Using only the best materials such as mirror glass to ensure optical quality is maintained; professional flash unit for optimal brightness; and a choice of frames fit for any venue. Not only will your guests marvel at your impressive choice of entertainment, but as there is no physical booth to restrict access, the number of people in each photo is unlimited! 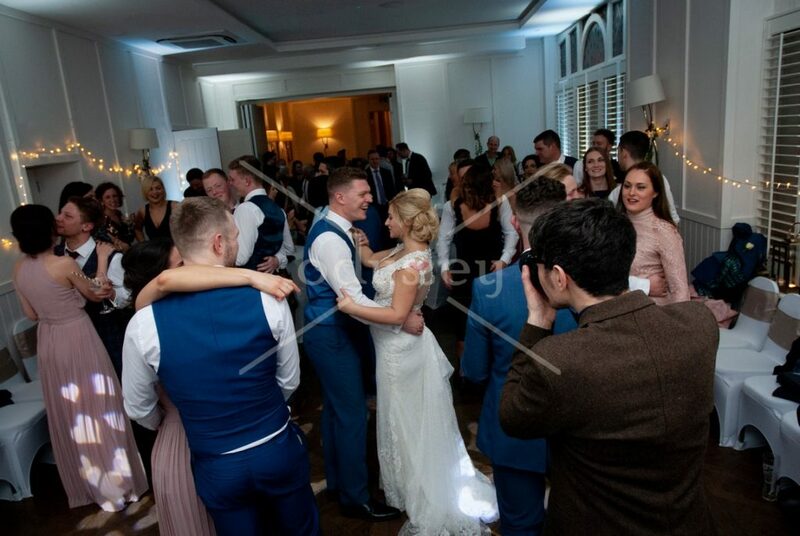 With the Photobooth, although guests are invited to come and have a go as many times as they like, The end result is one photo for the album and one photo for the guests. HOWEVER, with the Odyssey #SelfieMirror you can truely have unlimited prints – one for the album and one for each of your guests. Such is the versatility of the Odyssey #SelfieMirror. Choice of Album cover, Choice of Prop theme, Choice of artwork layouts plus…… allow your guests to sign or not, allow your guests to play games or not, allow your guests to apply filters or not…… lots of choices all designed to ensure you have the very best experience. 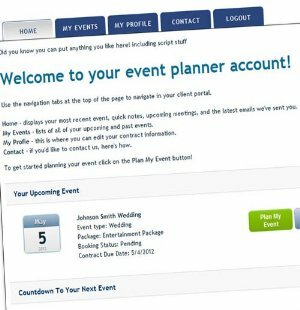 Odyssey Disco customers benefit from an online planning portal. Organise your music into playlists – Please Play, MUST PLAY and of course the all important Don’t you DARE Play!! 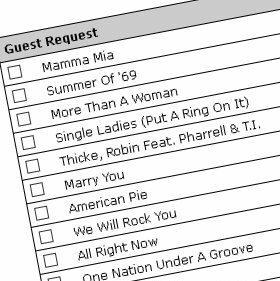 Guests can also have access to their own Online Music Request System…. an opportunity for them to ensure that I’ll have all their party classics with me on the night so they can dance the night away to their hearts content! Thank you so much Neil and Ella for an amazing evening with your selfie mirror. The Guests absolutely loved it (Some more then others on repeat trips lol) We absolutely love our guestbook. It was fantastic, this was something we didn’t have to think about and have this fabulous memory book we will treasure forever. The artwork looked amazing and matched our wedding perfectly. Also thank you so much for the amazing mood lightening. It made our wedding breakfast room look incredible! We can’t fault a thing and wouldn’t hesitate to recommend you to anyone. Thank you again and forever grateful. Always have polite staff running the equipment and always prompt and on time setting up. Our staff absolutely love the Photo booth/Selfie Mirror and i even got given the USB with all the pictures on as they guys were packing up to leave which is great. The staff love that they can choose the quantity of pictures rather than 1 to share between a group, this is a great touch! Thanks again and we will see you in the summer for our next event! I wasn’t sure what the selfie mirror would be like having not ever seen one before, so I was a bit worried what our guests would make of it at first. However, it was by far one of the best things we had at the party, everyone absolutely loved it and the props were great. 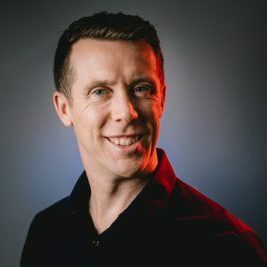 I would highly recommend – Neil was really helpful throughout. What’s been going on in the world recently with Odyssey? Check out our Blog Posts below or click on LATEST NEWS at the top to see them all! Please let me know as much as you can about your forthcoming event. Don’t forget to let me know which services you are interested in…. Simply tick which service(s) you are interested in. Tell me a bit more about your event i.e. What type of event is is, what are the running times etc etc. We know and LOVE these guys……. Planning an event is usually a team effort. Below you will find a range of suppliers with whom we have worked before and are more than happy to promote without hesitation. 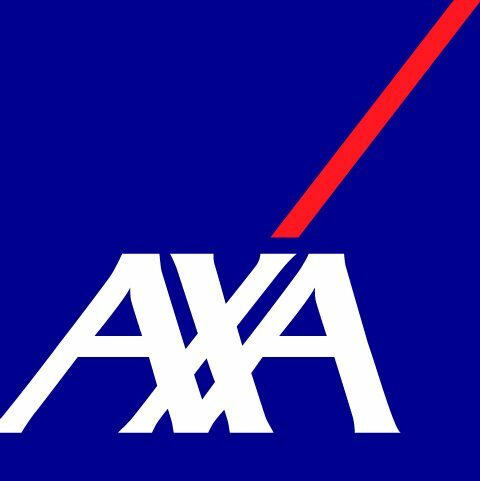 If you are need of their services, just get in touch with them…. trust me, you won’t be disappointed! There are many Photographers out there…. but there are very few Photographers who have the passion and flair for Photography that Nick does. If you want photos that are going to make you go WOW!!! Look no further….. When you want to WOW your guests with simply sumptious food, then look no further. Years of experience, moutwatering recipes matched with gret value for money. Carol is absolutely passionate about her job and it shines through in all the different videos that I have seen. 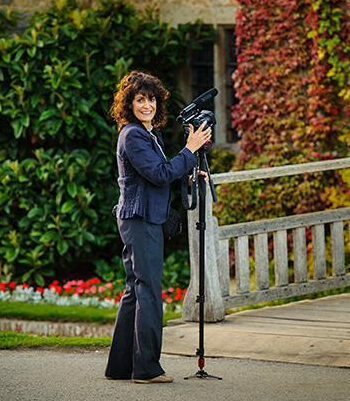 Video is the perfect media to capture the essence of the day, and Carol knows just how to do it. 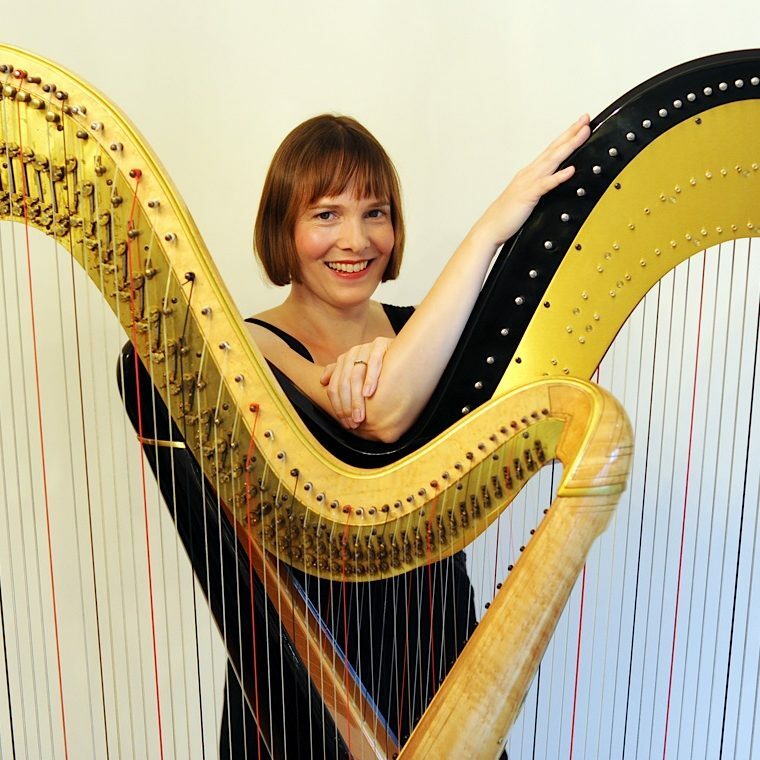 I tell you what – it’s not as easy as it looks, and for weddings especially, having a harp being expertly plucked in the background is simply magical! Victoria’s passion and attention to details is just one of her attributes that sets her aside from the rest. An absolutely stunning venue for any event. From the amazing gardens to the breathtaking Barons Hall! 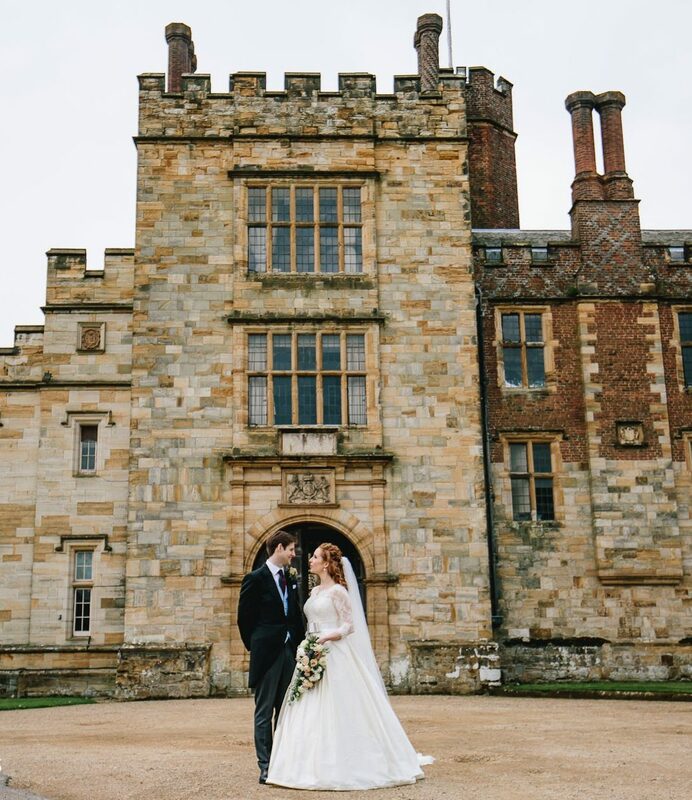 Using Penshurst Place as a backdrop for any event is just plain amazing! 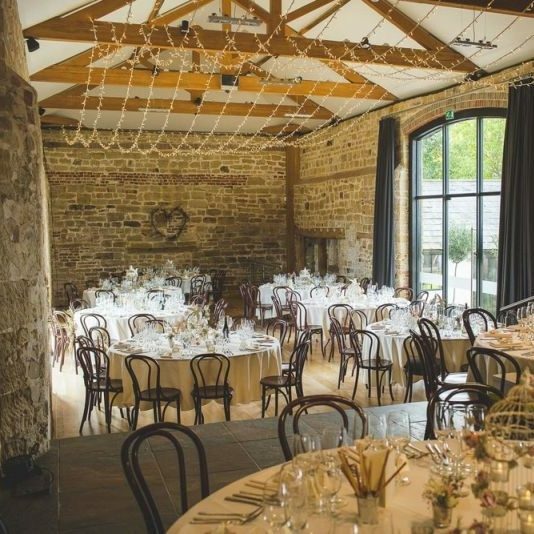 A beautifully restored barn venue with stunning courtyard garden and lots of little areas for some brilliant photographs. Privately owned and run with absolute passion which shows in the care and attnetion to details provided to each and every event. Sprivers Mansion is a beautiful grade II listed Georgian country house. 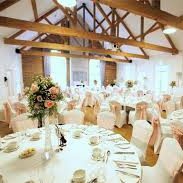 From it’s many qualities, I love the idea that for a wedding, the venue is yours for the day before and the day after… such a refreshing change from some of these “Wedding Factories” you hear about. 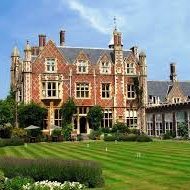 Over the years, this luxury East Sussex hotel has played host to movers and shakers including William Wordsworth, Winston Churchill and Marlon Brando.Over the years, this luxury East Sussex hotel has played host to movers and shakers including William Wordsworth, Winston Churchill and Marlon Brando. 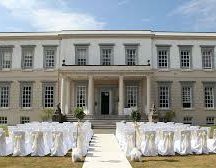 Set in 14 acres with stunning views and a lovely lake too, The Spa Hotel in Tunbridge Wells is a country mansion like no other. There are several different function rooms, all with their own personality. A boutique hotel right next to the famous Pantiles in Tunbridge Wells. A charming, contemporary venue matched with state of the art technology. 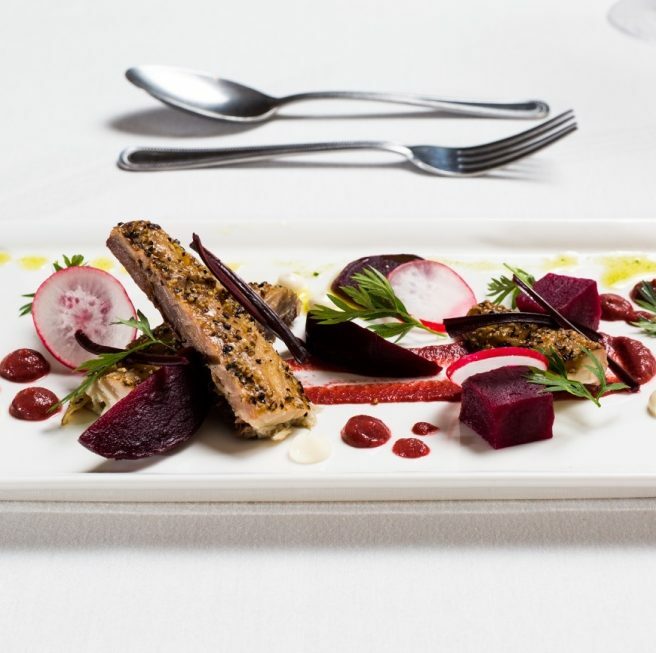 A charming Victorian Country House combined with warm, personal service and fine dining in traditional surroundings. 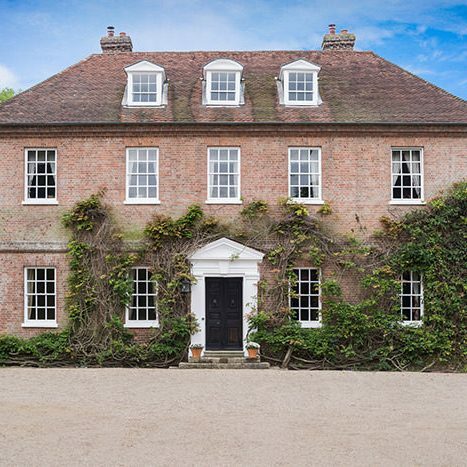 Wonderfully secluded yet easily found, we are located in the heart of the East Sussex countryside within an easy drive of the historic and pretty county town of Lewes and Glyndebourne. Nestled away on the south coast, The Star Inn is a real olde worlde venue. 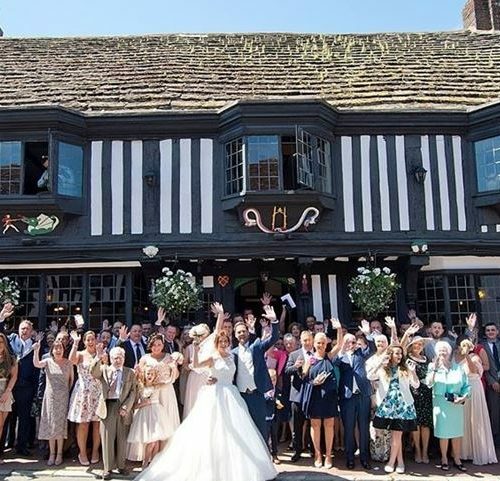 Old world charm and steeped in history, just ready and waiting to help you celebrate!